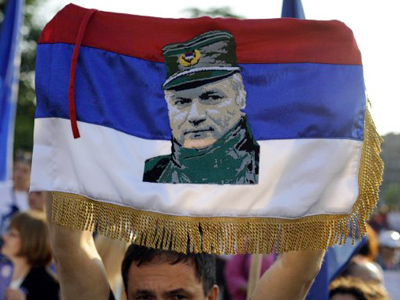 Serbia is not going to announce the date of extradition for General Ratko Mladic due to security concerns, according to Bruno Vekaric, the deputy war crimes prosecutor. 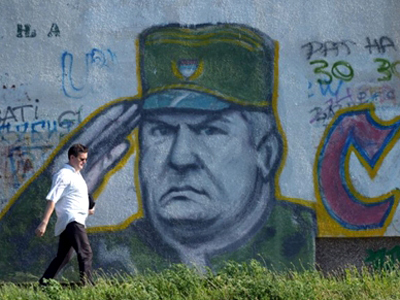 Mladic, who is 69-years-old and has suffered two strokes, is being held in a Serbian jail. He could be sent to the United Nations war crimes tribunal in The Hague as early as Monday if a judge rejects his appeal against extradition. “The time limit for Mladic to appeal the extradition expires on Monday.If it is going to be done via post, then we will have to wait a couple of more days,” said the prosecutor’s spokesperson on Sunday. He clarified that the court will have between one and three days to consider the appeal. However, the maximum period of three days will be needed if the appeal is be sent by post, which is acceptable in according to Serbian law. 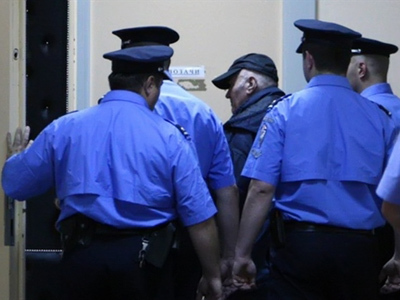 Later on Sunday, defense lawyer Milos Saljic told reporters that Ratko Mladic is in a deteriorating state of health. After visiting his client, Saljic said that his psychological state is "much worse than yesterday". "It is impossible to talk to him sensibly about usual things, to talk about his defense case, because he is really in bad shape psychologically," Saljic said. 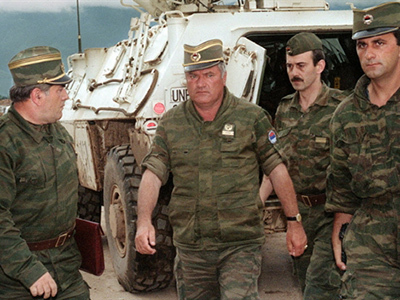 Mladic has been charged by the UN war crimes tribunal for his part in the killing of some eight-thousand Muslims in Srebrenica, as well as other atrocities committed by his troops during Bosnia's 1992-95 war. 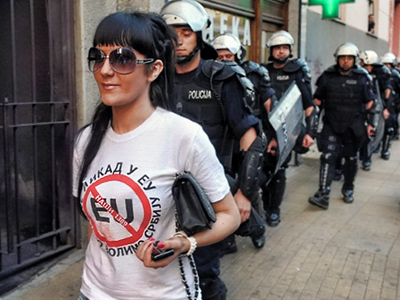 He was arrested in Lazarevo, a remote Serbian village, on May 26. Meanwhile, Mladic’s son said on Sunday that his father claims he had nothing to do with the massacre he is being accused of. 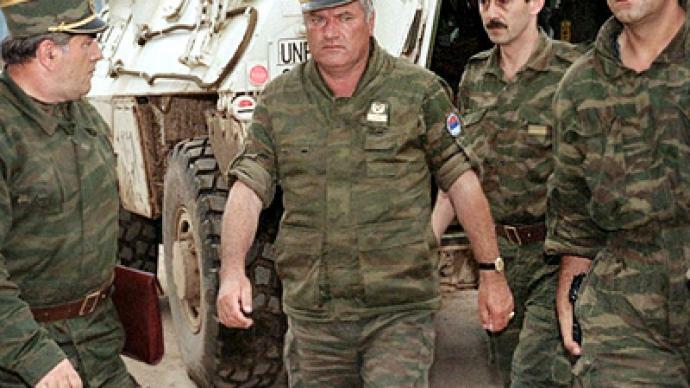 Darko Mladic says “whatever was done was done behind his back” and the only thing the general did was order the evacuation of the wounded, he continued.